CHP (combined heat and power) is an efficient technology for generating electricity and heat in a single process. CHP is also known as cogeneration, energy centres, or total energy. The technology may use waste heat from industrial processes, waste incineration, gas turbines using a heat recovery steam generator (HRSG), or fossil-fired boilers. 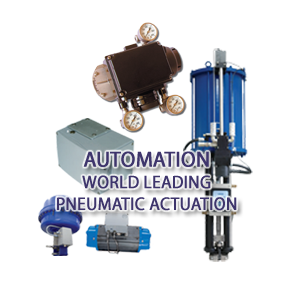 CCI has a proven history of supplying steam conditioning and desuperheating valves to more than 20,000 installations across the world. Some of the very first valves installed were for turbine bypass systems into pulp and paper facilities. We have built on this experience to develop valves for turbine bypass installations, providing repeatable and reliable performance with accurate control of pressure and temperature. There are three stages to desuperheating: primary, secondary, and tertiary. Spray water is admitted into the steam via the desuperheating nozzle. The nozzle may be mechanical or pneumatic. Momentum of steam accelerates water droplets. This action breaks up the water droplets. The higher the velocity of the steam, the better the secondary atomisation. Water droplets evaporate in steam while being transported. If the velocity is too low or the size of the water droplets too large, there will be water fallout. The process takes a certain critical time to complete. 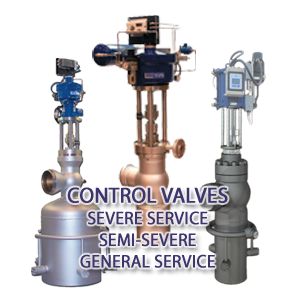 accurately control spray water using a carefully chosen control valve. A cost-benefit analysis establishes whether the benefits of cost reduction and improved security of supply justify the investment and additional maintenance costs and thus whether to use a CHP plant. CCI can offer several innovative styles of desuperheaters for use in CHP plants. 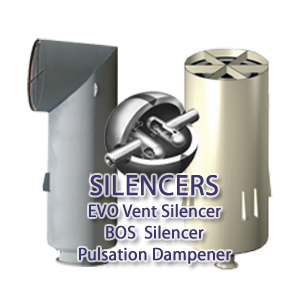 For extraction and exhaust solutions, we would review the system and advise. 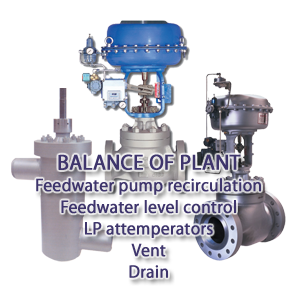 We look at a number of factors such as liners, control, piping, and location of the instrumentation and the installation.